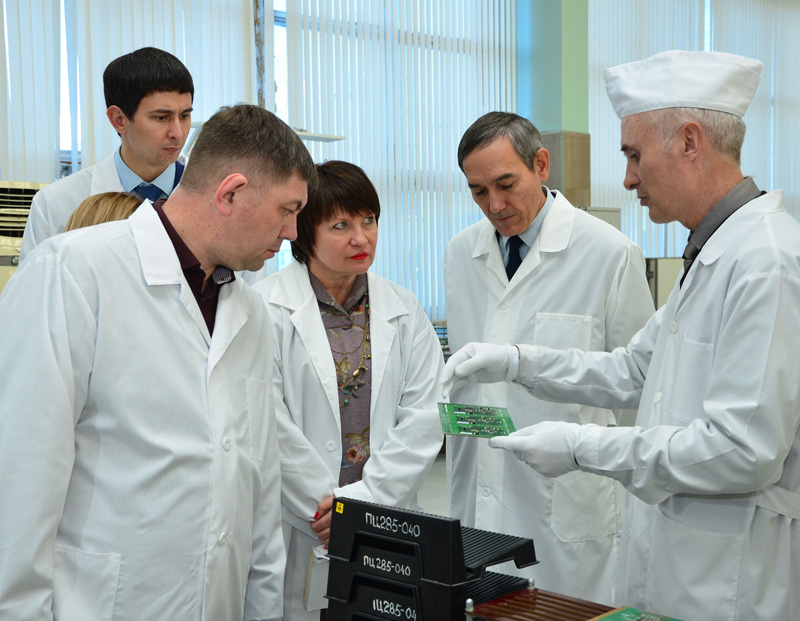 IRZ develops and produces equipment for rocket and space industry, railways, and oil industry the competences in which were applied to develop new equipment for e-transport. “Autonomous transport with electric traction is the transport of future. Nowadays, all manufacturers of transport (cars, buses, trucks) have serial models with electric traction. “Our new development is the traction control system for electric motors, or traction inverter. Simply, the inverter is designed to get energy from battery and transform it in such a way so that the motor could drive a vehicle with maximum efficiency in terms of energy saving and passengers safety. KAMAZ and other producers have already started deliveries of electrobuses to be operated in Moscow. 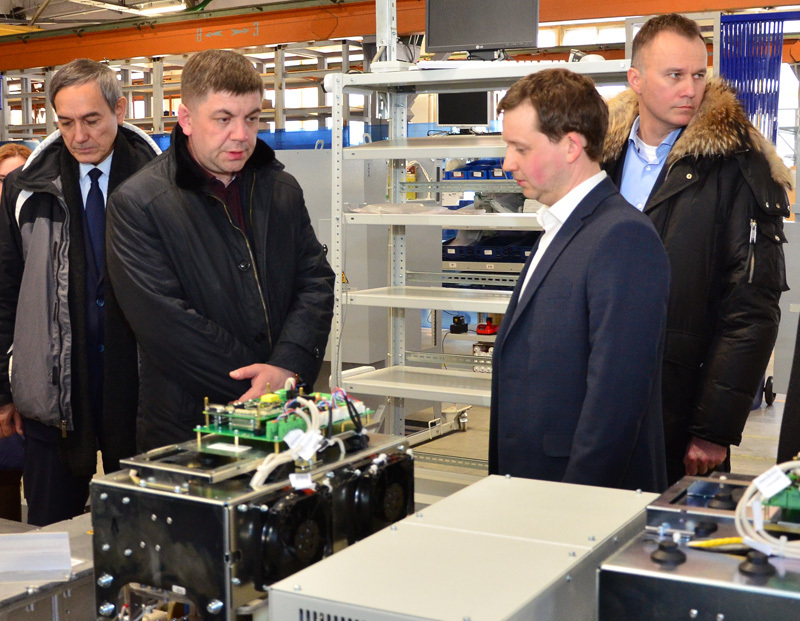 Our target is to help Russian electrobus producers to make their production more competitive by replacing non-Russian transformers with transformers developed and produced in Russia which are competitive in terms of quality and performance”. The pilot model of traction transformer has been already created at IRZ, the engineers are getting ready for various tests. The sequence of factory tests shall be finished by the end of the year, then running tests will be started.